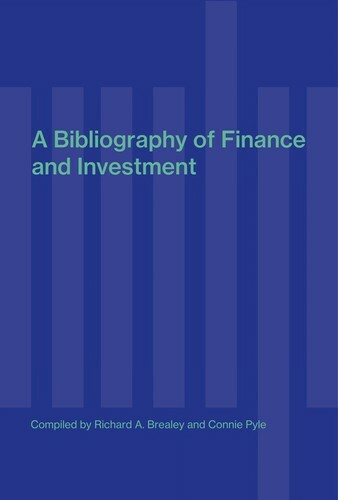 1 edition of A bibliography of finance found in the catalog. 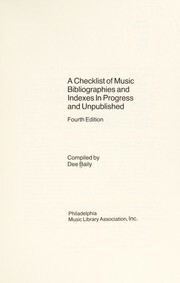 Add another edition? 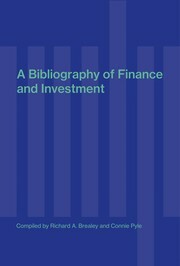 Are you sure you want to remove A bibliography of finance from your list? 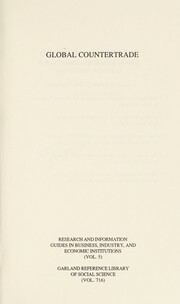 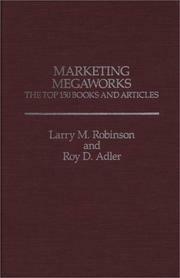 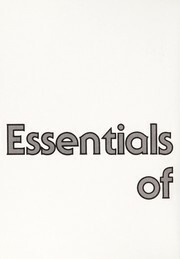 Published 1991 by MIT Press in Cambridge, Mass .